Did you know that the largest recorded lobster was 44 pounds? 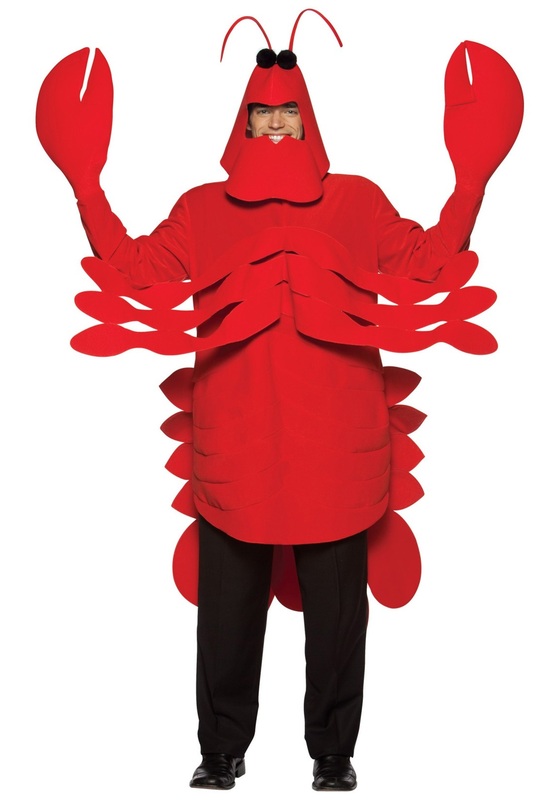 Take the new title in this Adult Lobster Costume. At least you shouldn't have to worry about fishermen.